All of you who paid the $5 fee when registering your drone at FAA’s website are now eligible to get a full refund. Yup, that’s true! This is because that lawsuit didn’t go in favor of the FAA and now they are obliged to correct the issues. That significantly changed the regulations regarding small UAVs. Few months back, you had to register virtually all drones (except toys) even if you were only a casual user. With John Taylor’s lawsuit against FAA resulting in a win, those registrations became obsolete. Now, even though FAA is most likely to make an appeal and reinstall their rules and regulations, the current laws are active and they actually offer $5 refund to people who paid the fees. Why is FAA issuing these refunds? Like I stated above, FAA is now offering full refunds ($5) for their fees to people who registered their small UAVs for casual uses. This is because they lost a huge case against a prominent drone enthusiast John Taylor regarding their registration rule. More precisely, FAA’s registration rule was contrary to the Modernization and Reform Act of 2012. This effectively means exactly that FAA has to get rid of registration for casual users and get a full refund to people who paid fees for it. It’s a pretty neat deal, you have to admit! Does this mean I don’t have to register my drones anymore? That’s exactly what it means ! The new regulation is now in command that doesn’t oblige anyone to register their small UAVs (under 55 pounds) as long as they are for causal purposes. But, keep in mind that this won’t on for a long period of time. In a couple of months, I’m pretty sure the registration procedure will come back but most likely in a different form. 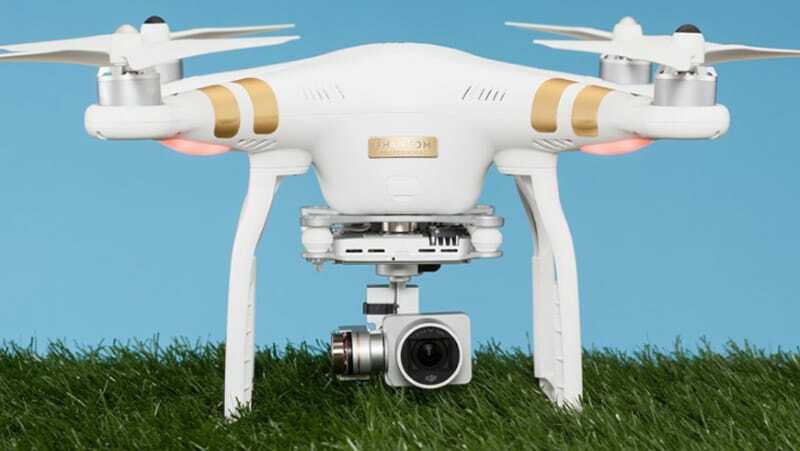 While this new law is active, many of you will be using unregistered drones… but you still have to obey all rules just like you would with a registered one. That means keep your drone within your line of sight, don’t fly into private property without owner’s permission, keep away from airports and so on… Just because your drone is not registered doesn’t mean you won’t get in trouble if you do something out of the above. Hover Camera Passport is finally available on Amazon !